Check your emails! I got a pre-survey yesterday for another potential Glam Sense sampling box! Follow the link in the email that you got (their emails come from Topbox) and answer the screening survey to see if you qualify. I was asked one question about what hair removal method I am currently using on my legs. Please note you have until Friday, March 18, 2016 at 12pm to fill out this survey. 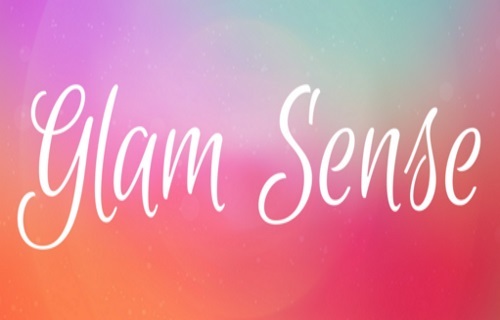 Click here to sign up for Glam Sense.